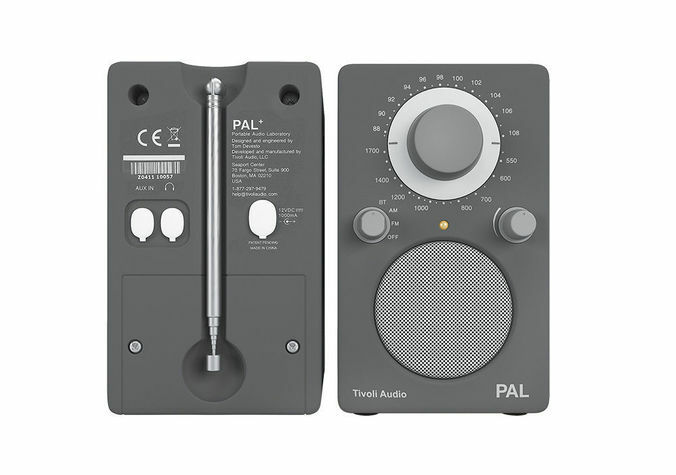 Tivoli model PAL grey and white - high quality 3d model of Tivoli model PAL radio from Henry Kloss, comes in 2 colours grey and white with all maps included. All models are real based on size and drawings from the manufacturers. Every model is complete in various format, textured, grouped, centered and ready to render.